Please kindly adhere to the age guidance certificate accompanying each trailer. 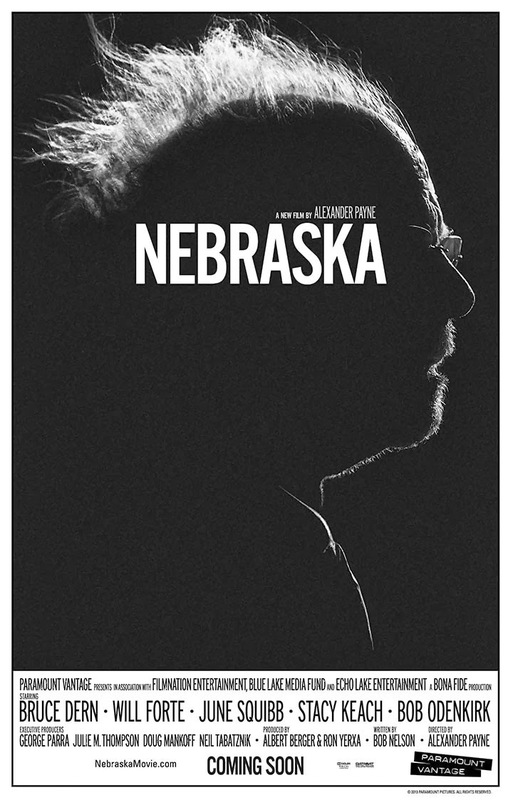 // Bruce Dern, shortlisted for a number of best actor awards for his role, and Will Forte star in Alexander Payne's latest film. 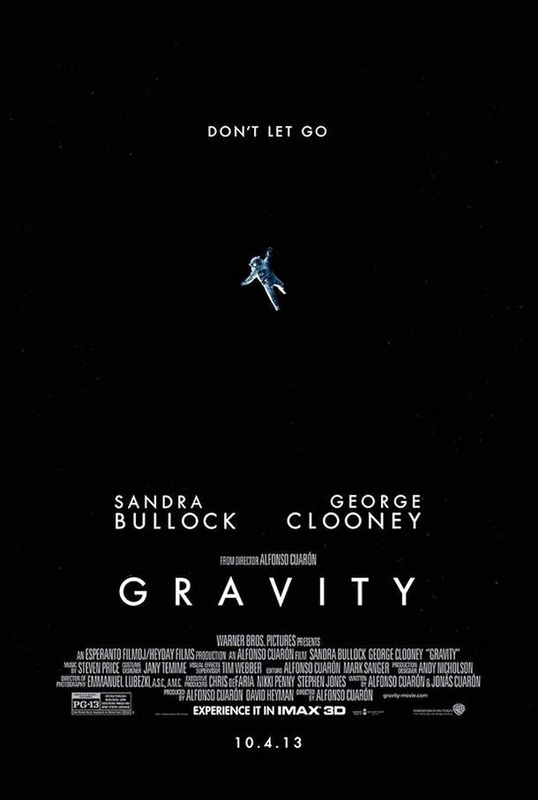 // J. C. Chandor Directs. // There we were thinking 3D was nothing more than a wayward fad and a waste of time. Alfonso Cuarón has first ever must-see in 3D and guess what? 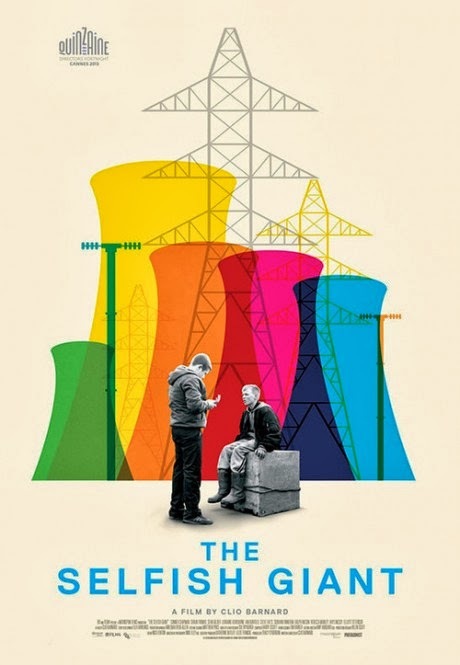 Technically a British film as it was shot at Pinewood-Shepperton, this masterpiece is deservedly nominated eleven times (yes 11) in the Bafta Awards categories, falling short of nomination in the sound and visual effects shortlist. 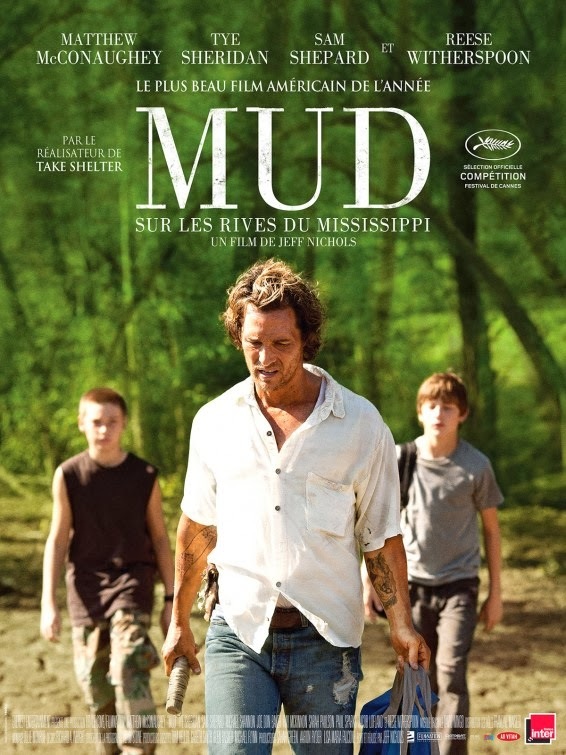 // Matthew McConaughey gives a weighty performance in the lead role in Director Jeff Nichols' old-fashioned and affecting yarn. 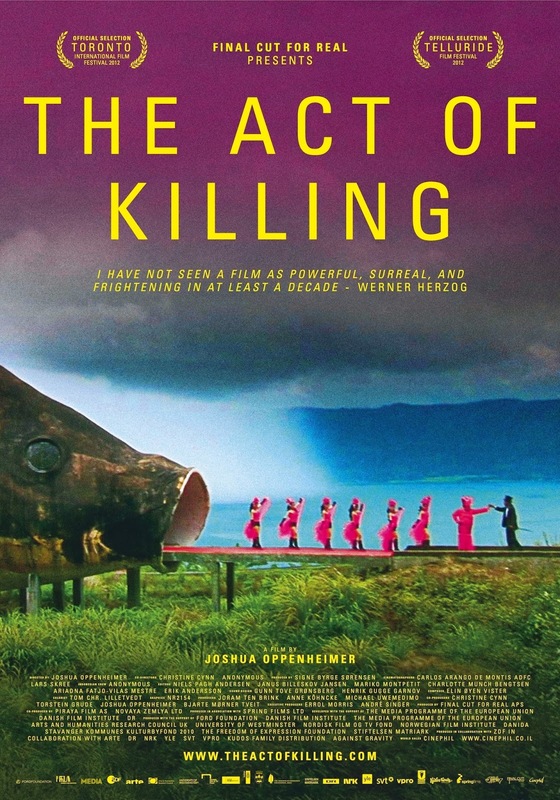 // Originally released in 2012 (Denmark), The Act of Killing - Joshua Oppenheimer and Christine Cynn's disturbing exposé of 1960s Indonesian atrocities - got full exposure in 2013. 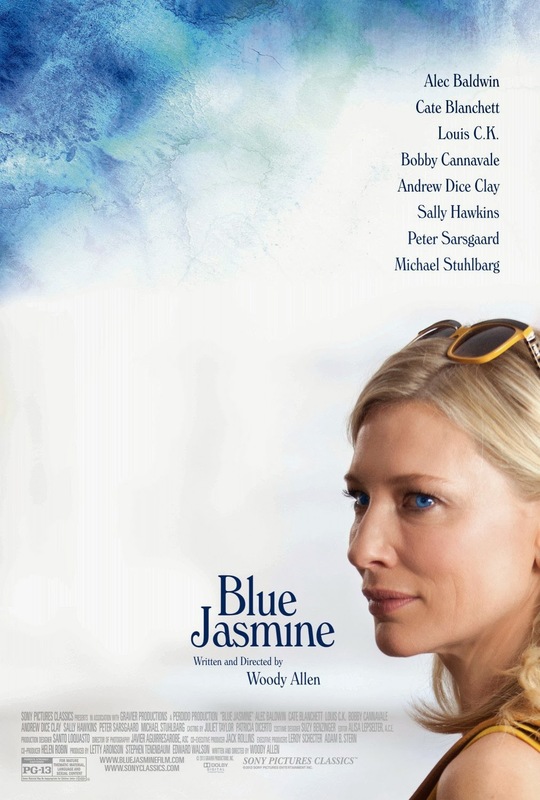 // Arguably Woody Allen's finest Directorial output in twenty years. 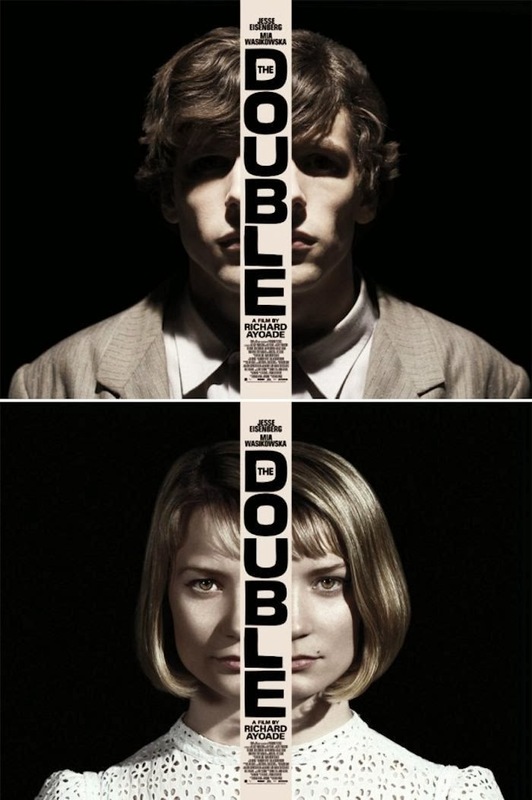 // Jesse Eisenberg and Mia Wasikowska feature in Richard Ayoade’s nightmarish offbeat adaptation of the Dostoyevsky novella. 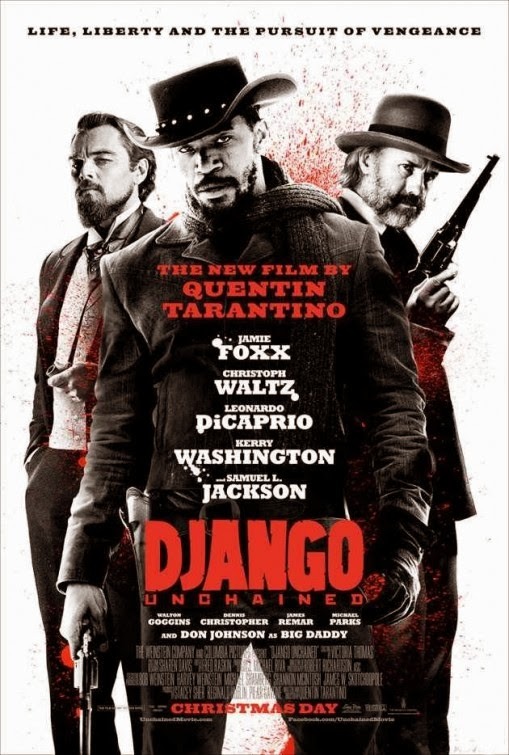 // Once again, Tarantino plays with style and pace in this entertaining take on the spaghetti western, a genre that has deeply influenced and characterised the Tarantino trait. (It is important to remember that one cannot watch a Tarantino film through a lens portraying historical truth. Pinch of salt at the ready). 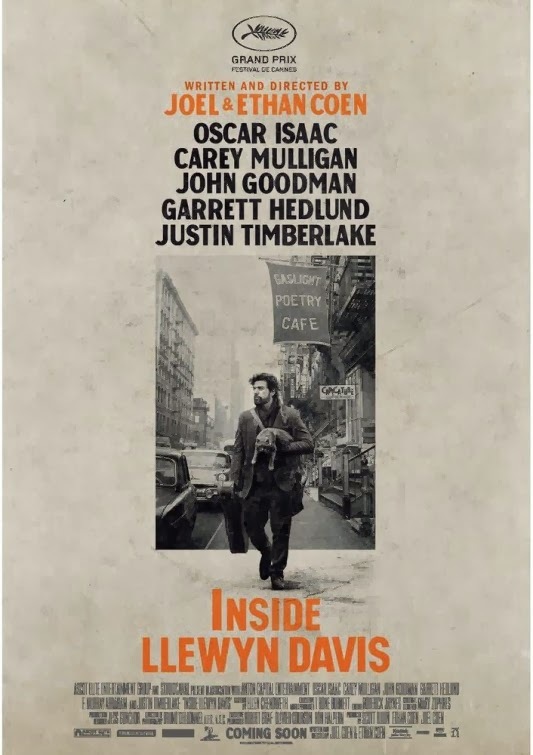 // The National Society of Film Critics have announced its 48th annual awards, honouring Inside Llewyn Davis in the Best Picture category. In short, the Coen brothers are back with this navigation of the Greenwich Village folk scene of 1961..
// Awarded Best Film at the Top 10 Sight & Sound's 2013 Critics' Poll. 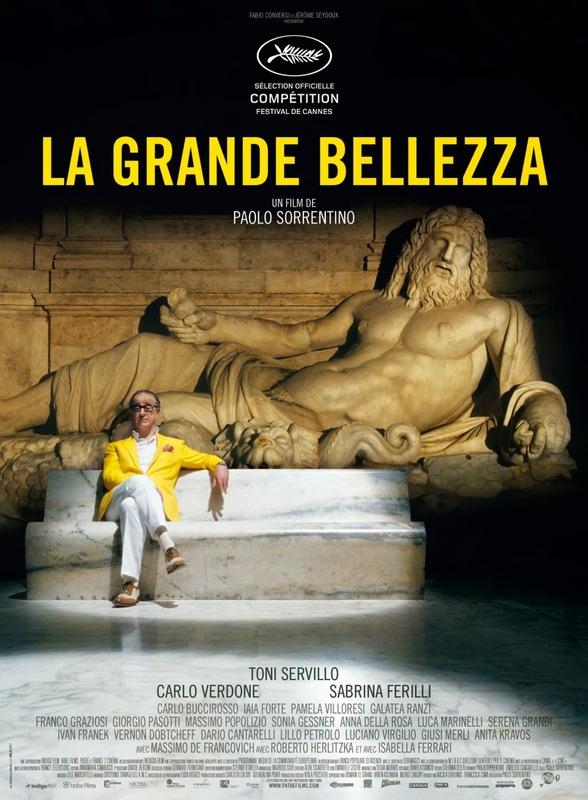 Paolo Sorrentino Directs what can only be described as a masterpiece. 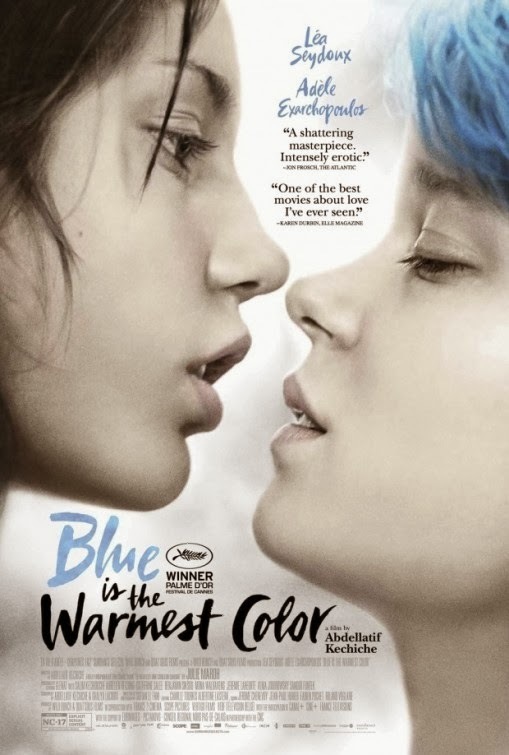 // Like it or loathe it, a second viewing is a must for there is much to be affected by in this coming of age tale. 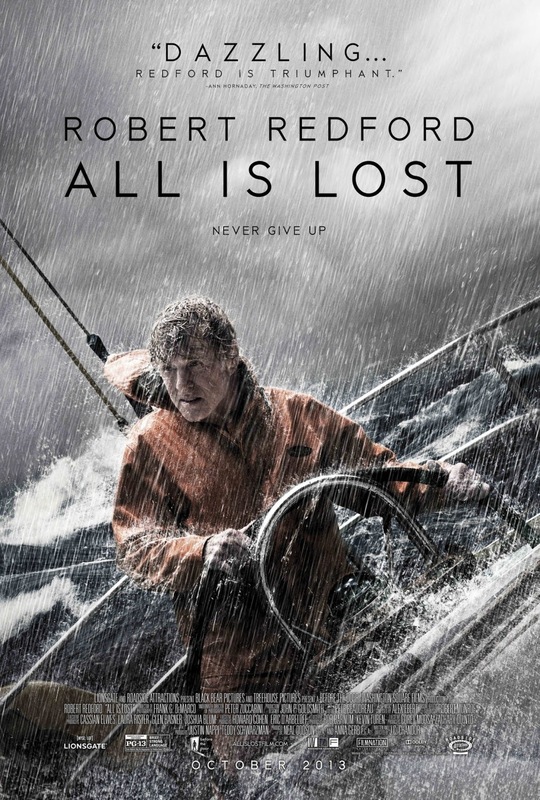 // A modern day Kes, tenuously inspired by the Oscar Wilde short story of the same name, so tenuous that British Director Clio Barnard considered changing the film's name.